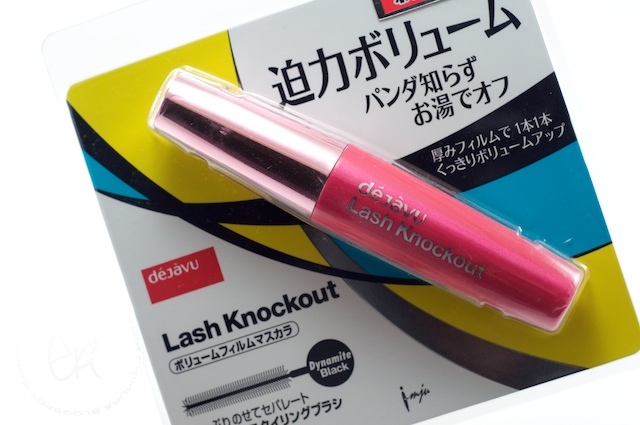 i saw this at cosme de com & was on sale when i checked the site. 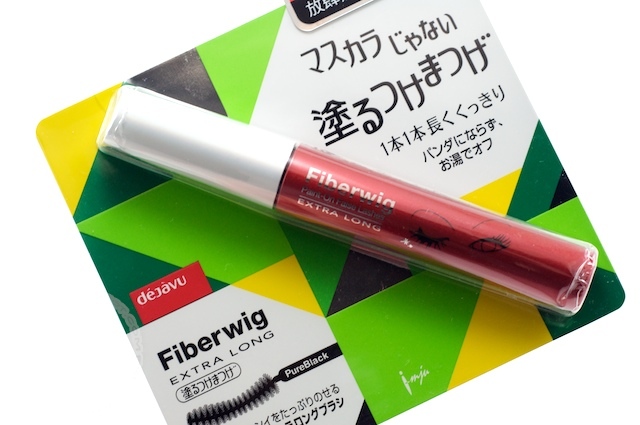 im really avoiding online shopping lately because i feel like the customs tax has gone crazy high for the past couple of months here...but if this a really better than the previous fiberwig then i'll definitely be buying it! omg your hair colour is GORGEOUS~~!! ♥___♥ Looks stunning on you! love the hair colour! your skin is also SO amazing! what types of skincare products do you use? 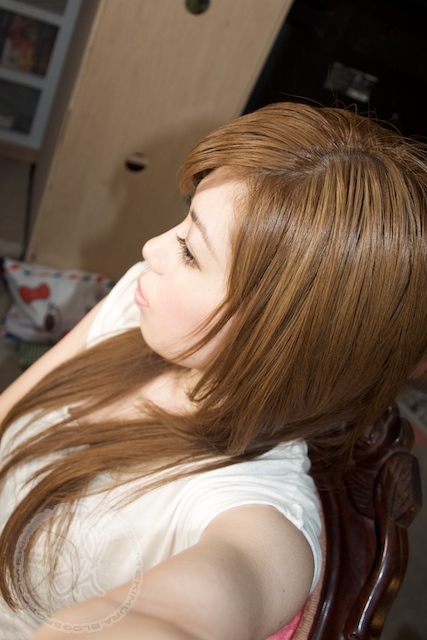 I love that hair color!! 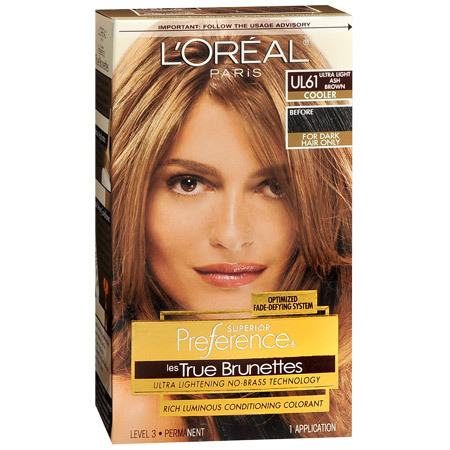 I would have never guessed such a perfect shade came from loreal, but I think it came out so perfect because your hair is beautiful to begin with. 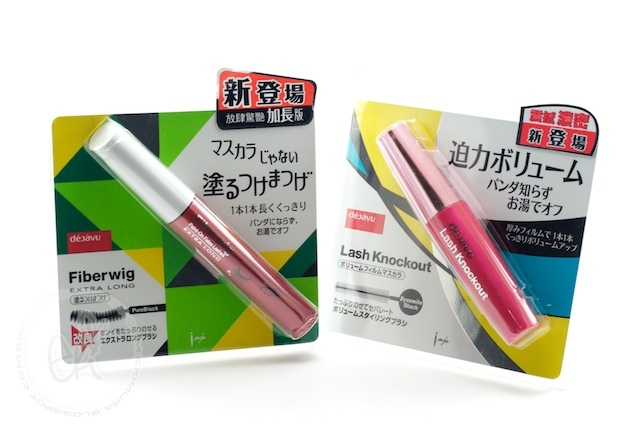 Good to hear your move went well... :) I saw those mascaras in Japan but I decided to just get my tried and true regular formula :) I did buy the little sniper mascara though.. its not bad. I wanna meet up with you Eki! >< I wish I was in Minneapolis. I'm glad to hear you're back! Your hair is gorgeous!! Love reading your posts! I wish I could meet up, but I'm on the East coast. :( SOMEDAY! Oh Eki!!! I have missed your blog - love the new hair color - you have always had such beautiful hair and I am such a sissy about dying my own hair for some reason. But if I ever grew the nerves, it would be this color :) So pretty! Congrats on a new move! Hope you get settled in & cozy soon! How long did you leave the dye in your hair?